A good motorcycle helmet is essential when you ride a motorbike. It provides protection, must be comfortable, but also needs to match you and your motorcycle. The fit of a helmet is the most important aspect. 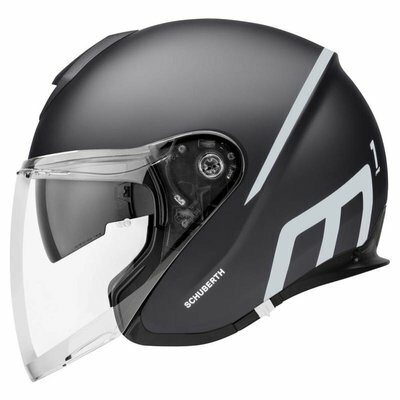 We offer a wide range in different types of motorcycle helmets for men for every driving style. 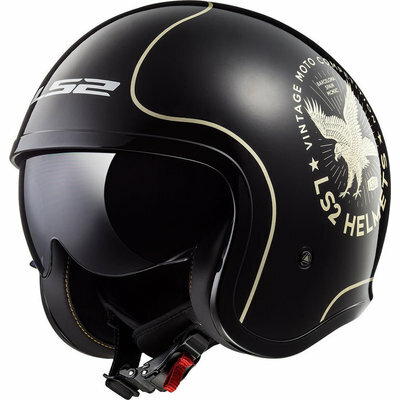 This way we are able to offer a nice and safe men's motorcycle helmet for everybody. With the information below we would like to advise you on buying a men's motorcycle helmet. Do you have any questions or would you like to receive expert advice from one of our specialists? Feel free to contact our customer service anytime. 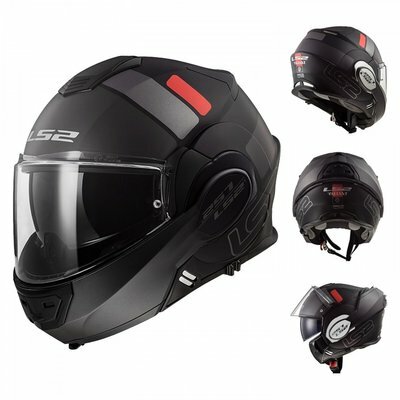 We have a diverse range of motorcycle helmets for men, such as integral helmets, jet helmets, system helmets or adventure helmets. 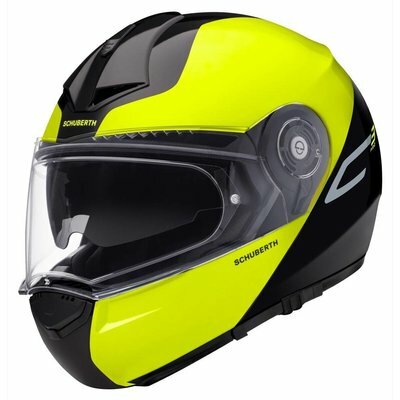 At Biker Outfit we carry a wide range of men's motorcycle helmets from various brands. 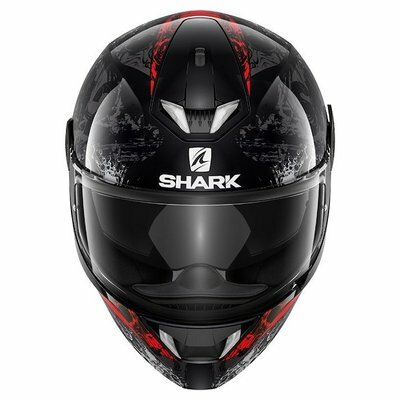 The motorcycle helmets you can buy from us include the brands Shoei, AGV, HJC, Schuberth, Scorpion, Shark, Roof, Bell, Roeg and Caberg. These brands all have a different price range, so you can also find cheaper helmets. This has everything to do with the materials and production techniques used. Also due to the extra facilities, such as an integrated sun visor or not. The helmets also all have a different closure, such as a ratchet closure or double-D closure. 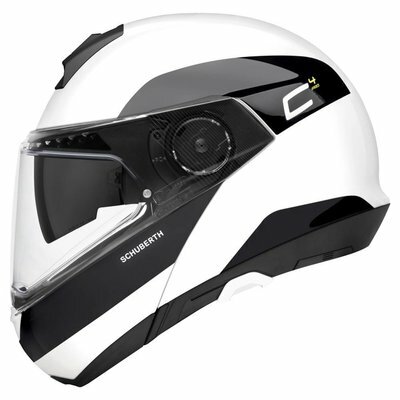 Most helmets are unisex, but we also have some helmets which have a special ladies' version, like Schuberth. 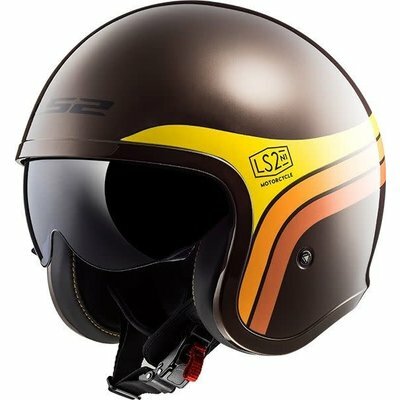 It is possible in our webshop to filter the color of the helmet, so you can choose a helmet that fits the rest of your motorcycle outfit. How do you determine the correct fit of a men's motorcycle helmet? The fit is very important when purchasing a motorcycle helmet. After all, a helmet must feel comfortably and fits well if it wants to be safe. 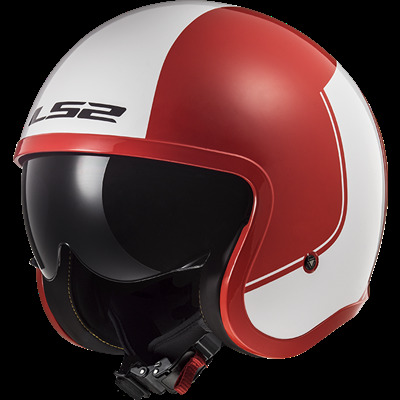 A helmet that is too large can be very uncomfortable if you go over the highway at high speed and there is movement in the helmet. In addition, the helmet will no longer do what it is meant for in a collision. A helmet that is too large will make a collision in your helmet. 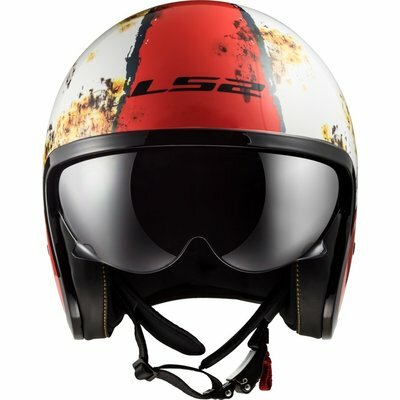 A helmet that is too tight on the other side, causes irritation while driving. Do you find it difficult to estimate the right size and fit? Then visit our store in Amsterdam. 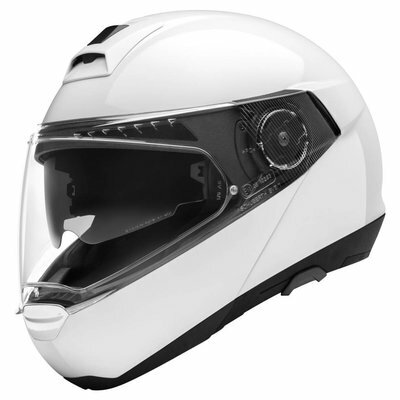 Here you will find a wide range of motorcycle helmets and motorcycle clothing. 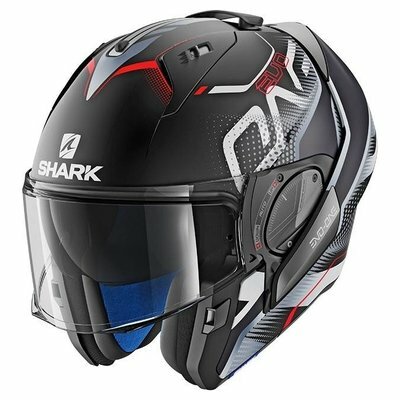 Do you have questions about motorcycle helmets for men? Then contact our customer service specialists. We are happy to help you with expert advice! In addition to motorcycle helmets fo rmen, you can also pass other accessories such as waterproof bags, winter gloves, summer gloves and heated gloves. We also offer a wide range of men's motorcycle gear. Of course you are cordially invited to our store in Amsterdam. Here you will find our full range of motorcycle helmets for men and you can try everything quietly. 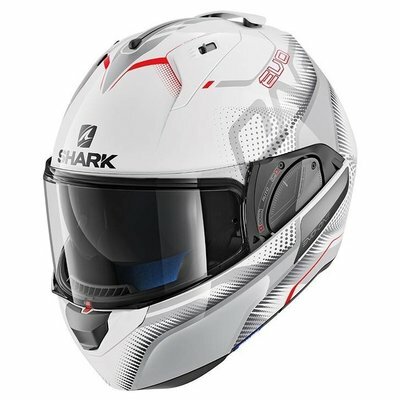 Men's motorcycle helmets can be ordered easily and quickly with us. With an order from € 50, - you benefit from free shipping in the Netherlands.